According to reports from Sky Sports, Arsenal and Tottenham are interested in signing Borussia Monchengladbach defender Matthias Ginter. 25-year-old Ginter has moved to Monchengladbach from Borussia Dortmund in 2017. He was part of the Germany national team squad, that won World Cup 2014 in Brazil. Both North London clubs are considering Ginter as a top transfer target, who can partially solve issues in defense. 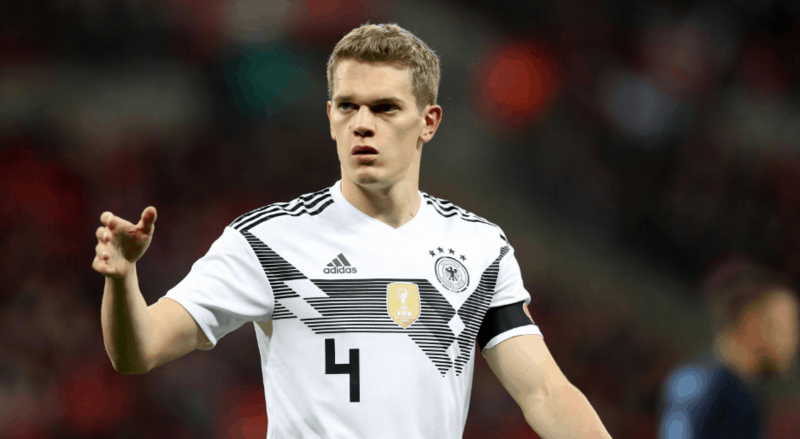 Ginter has played 23 matches for his national team. Tottenham and Arsenal are monitoring Borussia Monchengladbach centre-back Matthias Ginter, according to Sky sources.